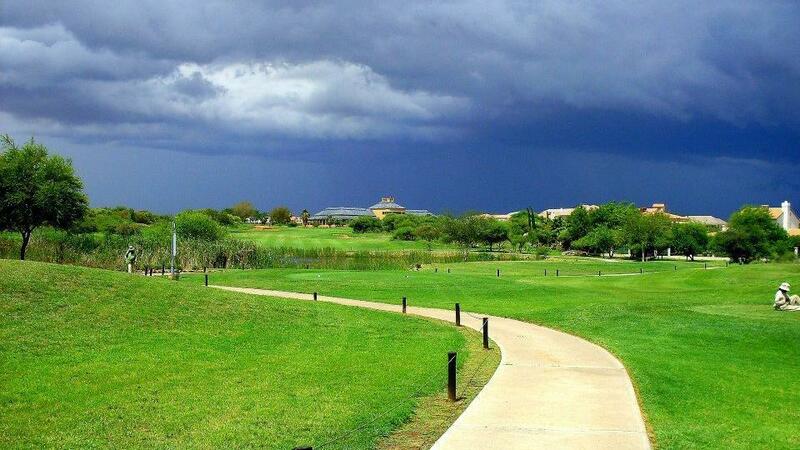 An International standard 18 hole championship golf course designed by DDV Design Group - Douw van der Merwe. The golf course was started in April 2000 and completed in June 2002. 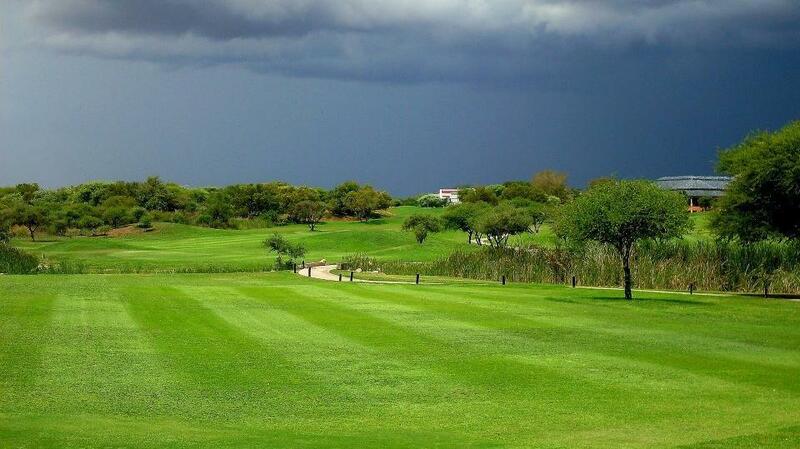 The course consists of 15 Dams, 75 Bunkers and the average size of the Greens is 700m2. There are 3 permanent ablution facilities with refrigerated water as well as a driving range. 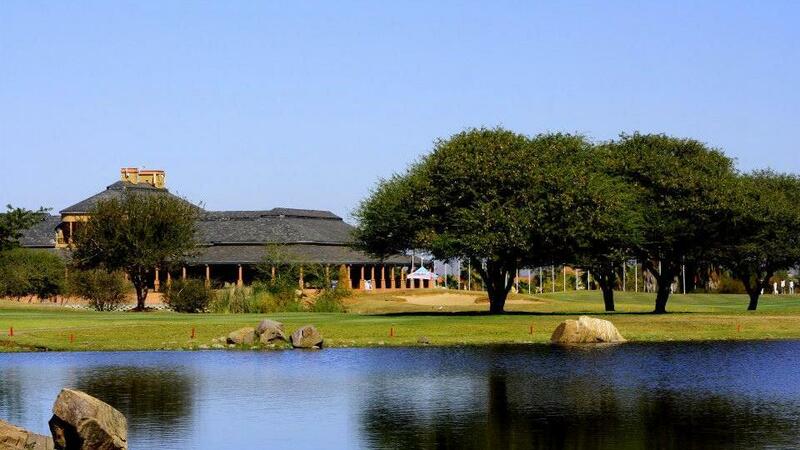 The country club estate has the largest Pro Shop in Botswana. A club membership is offered to residents and non-residents. 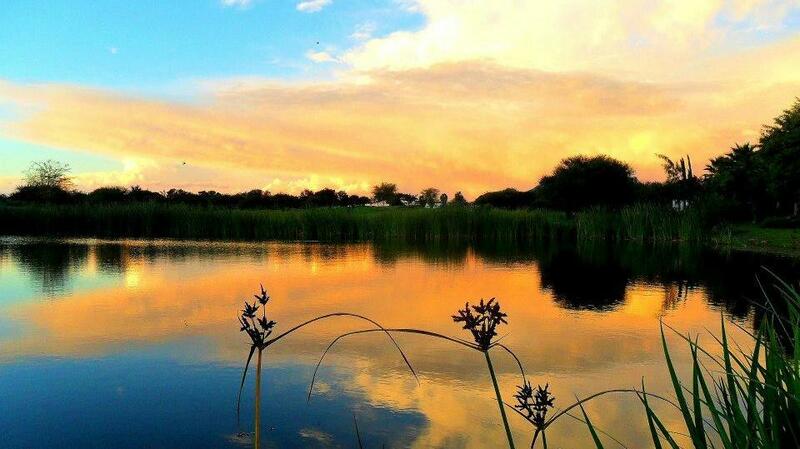 Phakalane Golf Estate Hotel Resort is situated within the municipal boundary of Botswana's capital city, Gaborone, and only 15 km's from the city centre. The multi-million Clubhouse and the international standard 18-hole golf course offers the corporate and leisure traveler a host of activities in grandiose style. 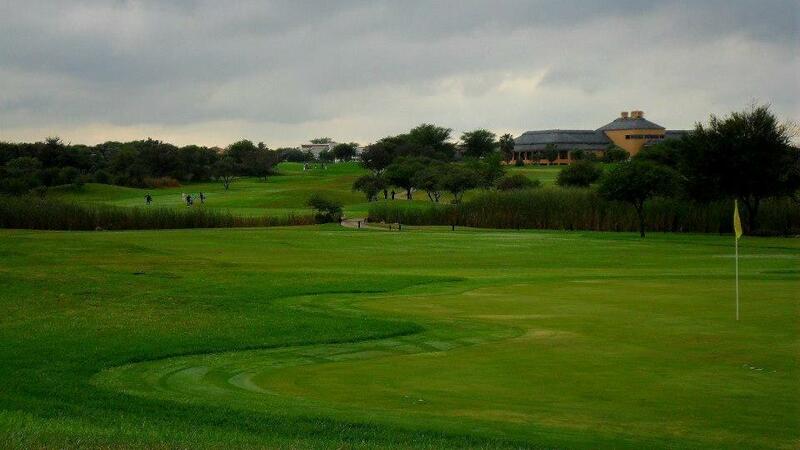 A variety of golf, conference and private function packages and function venues are available to suit your requirements. Should you merely wish to unwind and enjoy our social facilities, join us for a couple of refreshments in our @ The Office Bar overlooking the 18th hole and one hectare dam before a fine dining experience in our Drotsky's Restaurant.